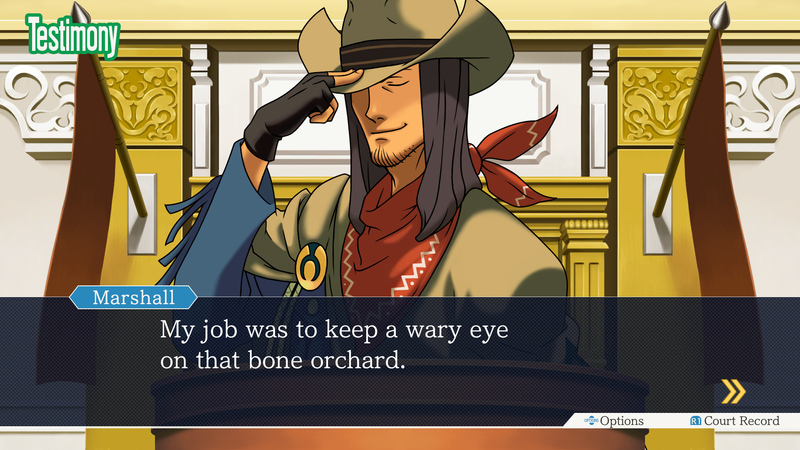 Phoenix Wright: Ace Attorney Trilogy is a fantastic chance to explore your inner gumshoe. The amount of content delivered in this package will keep you gleefully badgering witnesses, in glorious HD, for far longer than the price would indicate. However, for those considering a second trip into the courtroom, you may want to consider if you hold high definition visuals at a premium. Lord knows that the game’s stellar writing will show through, regardless of the medium, so just make sure that this case doesn’t slip through your fingers. Even if you’ve already played the first three Ace Attorney games, Phoenix Wright: Ace Attorney Trilogy offers the opportunity to experience all those legal shenanigans on the big screen. 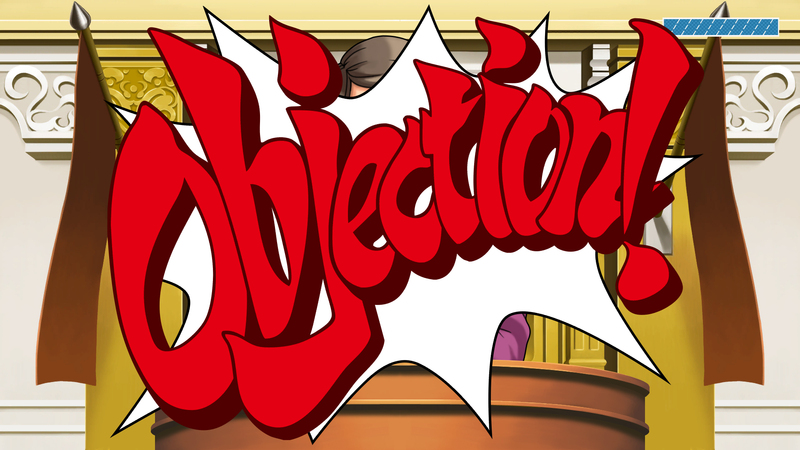 And if you’ve never seen Phoenix Wright bluff his way to victory, it’d be criminal to miss out. 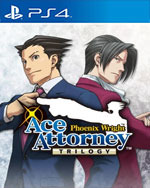 With the Phoenix Wright games being a visual novel adventure and relatively easy to learn, it is suitable for a wide range of audiences, even for those who have never held a game controller before. The stories only progress when the player comes to the right conclusions, challenging our intellect and powers of deduction. While the cases may not be long, it is exciting, packed with many twists and turns, and brings you mysteries that make it all worth solving. 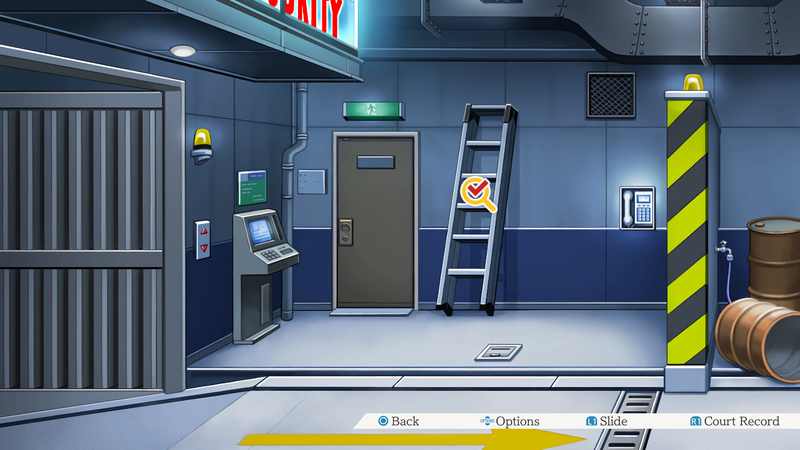 Despite a few quibbles that most new players won’t even notice, Phoenix Wright: Ace Attorney Trilogy is an impressive remastering of three of the greatest adventure games ever made. Not only do individual cases come to a satisfying end, but each game ties the individual stories together to create an even richer experience that will leave players in awe. Getting the original trilogy in a single package is not just a great value, but also fitting since it includes all of creator Shu Takumi’s original work on the series. Hopefully, the rest of the franchise and its various spin-offs will make their way to a wider audience next, but this is a great start. 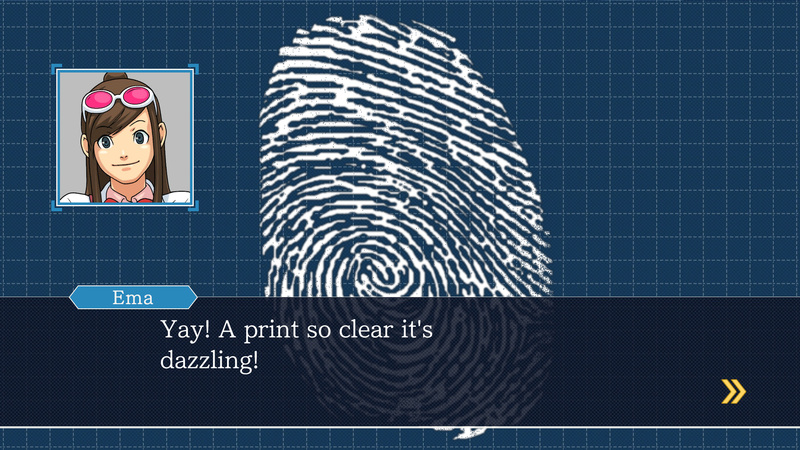 Phoenix Wright is still a fun and engaging experience, and with three games in one, you have a great amount of content to get through. The writing is very good, and if you enjoy story-driven narratives, this is certainly one cold case worth examining, especially if you've never investigated it before. It looks great, and while certain improvements such as voiced dialogue and a less complicated location movement system would have strengthed its case, it still offered us lots of fun. Si nunca has tocado un juego de Ace Attorney en tu vida, ésta es la mejor excusa para que por fin le des una oportunidad; te aseguró que no te arrepentirás de darle una oportunidad. Por otro lado y si eres fan es muy probable que disfrutes la trilogía bastante; sólo ten en cuenta que no ofrece nada nuevo que no hayas visto ya. L'unico vero problema di questa tre giochi in uno è che, come con le migliori serie tv, può venirti anche la perversa voglia di giocarteli tutti di fila, rischiando così di ritrovarsi spompati a metà tragitto. Andateci piano, teneteveli lì centellinandoli come un prezioso tesoro, capitolo fondamentale nella storia moderna del videogioco giapponese. È sempre bello quando classici di questa caratura approdano su nuove piattaforme, rimanendo così a portata di mano di chi già li ha amati, e tra le fauci di nuovi curiosi appassionati stanchi dei soliti sparammazza.